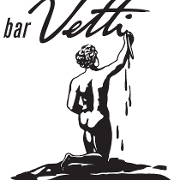 bar Vetti is a laid-back neighborhood Italian spot offering a lively communal space for people to gather and dine. 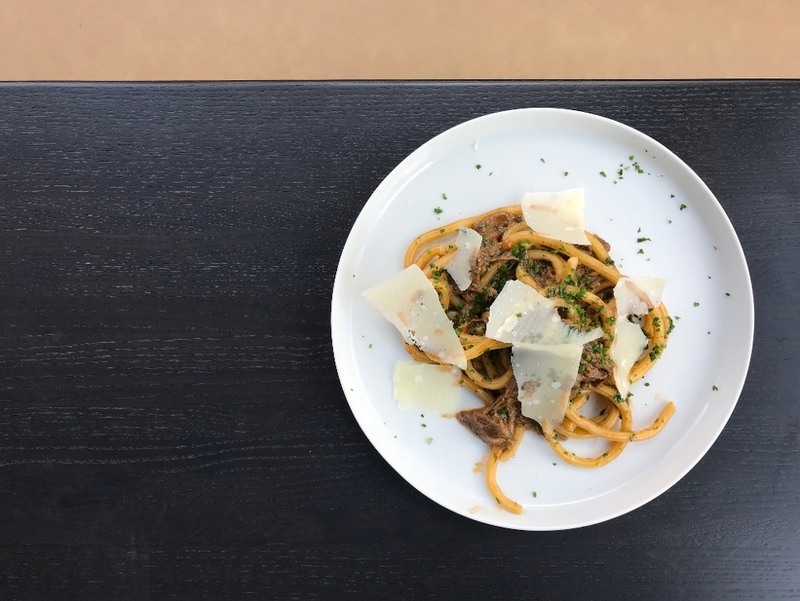 Sharing the revelation of fresh pasta, bar Vetti's menu also offers a seasonally rotating cast of of brick oven pizzas, snacks, and shared plates. The bar turns out a smart selection of classic cocktails and offers a carefully curated wine list along with selections of aperitifs and digestifs.